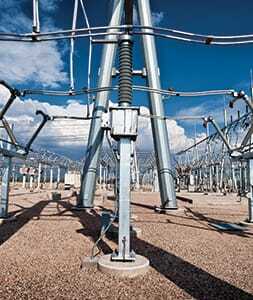 Hubbell Power Systems, Inc. (HPS) manufactures products to help you construct, protect and maintain substations. We feature a broad line of substation products including several products capable of withstanding seismic events. HPS understands what a grid needs now and what it will have to face in the next few years. 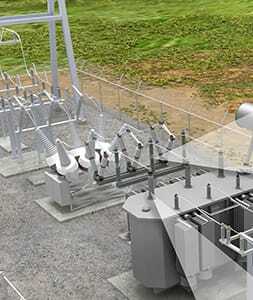 View our Substation market brochure for more information. 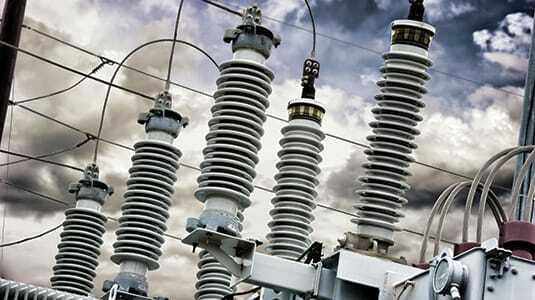 HPS provides a diverse product portfolio for the substation market. We prioritize manufacturing quality equipment to keep utility substations operating efficiently.